TFT as EFT – Emotional Freedom Technique are highly similar tapping techniques or Psychosensory therapies utilising ‘meridians’ and Pressure points on and within the body. The techniques aim to bring balance and harmony to emotional responses and held emotions often quick to bring relief. TFT & EFT are tapping techniques you can use every day. TFT is Thought Field Therapy and EFT – a development is Emotional Freedom Technique wok similarly. Both work in the same way. 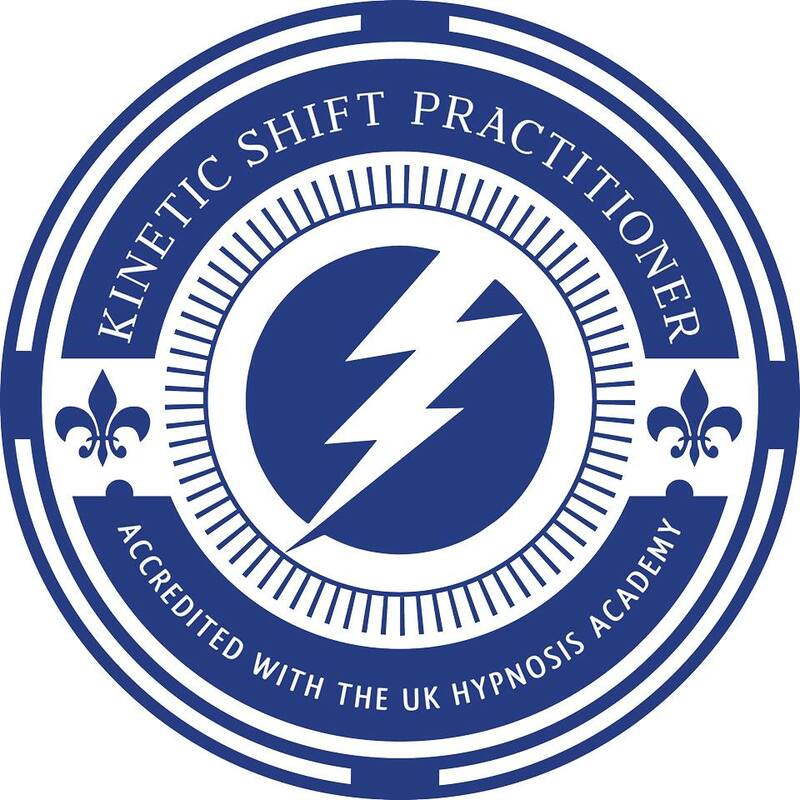 I use Advanced TFT and EFT Techniques in Marylebone and Central Manchester for many emotional balancing issues. It is very easy and effective providing fast relief from long standing issues held energetically along the meridian lines in the body. When combined with modern hypnosis and NLP the effects are superb. I am trained to Adv TFT Voice Technology Techniques. One of only a few therapists in the UK who can offer this techniques. How does it work? Based on ancient eastern meridian techniques, it was discovered by Dr Roger Callahan and can also be known as Callahan Techniques. By tapping specific points related to organs and areas on along meridian lines it can relieve uncomfortable feelings, pain and stress related to traumatic memories. The points used in TFT and EFT are easily located on the upper body, face and hands. This tapping action is believed to vibrate energy and create movement and dialogue from application to specific the pressure points along meridians. Meridians are energetic highways on the body. These energetic shifts that Thought Field Therapy can offer, alter and releases perturbations or ‘blockages’ in the associated meridian, similar in theory to acupuncture. You can obtain positive changes in state in little time. I use TFT in combination with other modalities effectively for PTSD, depression states, negative emotions and anxiety but really it can be applied to many situations including pain relief and can taught to give clients their own application whenever they need the support. TFT – Thought Field Therapy is also known as Callahan Techniques, ‘Tapping’ or EFT Emotional Freedom Technique. As a Master Practitioner of TFT and also trained in Voice Technology Techniques, I am trained to remotely locate perturbations and diagnose client specific algorithms, diagnose energy toxins and more in clinic or via phone or Skype. It’s a highly effective treatment and please refer to my Skype video testimonials from clients. Schedule a Free Consultation Using the Calendar Below. A meridian is line in a network, a system of energy highways flowing through the body like ‘motorways’ carrying energy. Systems of the body include circulatory, digestive, endocrine, immune, lymphatic, muscular, nervous, reproductive, respiratory, skeletal, urinary and – meridian. For example – anxiety is often held in the stomach meridian and by tapping the specific point to vibrate the meridian whilst experiencing the anxiety state, shifts this energy and changes the state allowing for flow in the meridian and promoting healing. Complex issues can follow algorithms of energy points as the energy shifts. Clients can expect to experience positive relief, sometimes in the form of tears, sometimes laughter release or a series of yawns, or it can be a feeling of energy change through the body. Whichever way it manifests and relieves is specific to you. Following treatment, it will be hard to recall the negative emotion previously ‘attached’ to the memory or thought. Clients are asked to test and bring back the emotion, which is no longer there, proving the elimination of the state and providing instant relief to the client in as little as one session for each issue. TFT ‘taps’ into the body’s natural healing processes. It’s very quick and in relation to the other therapies out there, in terms of speed at dealing with emotional issues, it’s light years ahead. There Is No Placebo Involved in TFT. It is not a distraction technique and you are not required to believe it will work for it to take effect. Since it was introduced to the UK in the mid-nineties it is gaining momentum as the most exciting psychotherapy available for sheer speed and astonishing results. Often dismissed by other therapists untrained in the discipline through lack of understanding, and disbelief in the speed at which it can work, it is however used by Paul McKenna the famous celebrity therapist, NLP coaches and hypnotherapists other highly regarded therapists worldwide in addition to NLP and hypnosis techniques more commonly used. A combination I choose to use with my own clients uses all of these. Psychological Reversal in Thought Field Therapy: PR or Psychological Reversal, is very important, not only in TFT and EFT but in any therapy. (See the YouTube videos above!). P.R. is important in energy therapy. It can be the difference between a therapy being successful or not. The human body is effectively an electrical plant running on high voltage energy. If there is a short in the circuits or an injury to the system the circuit breakers can bring the whole system down. This is effectively what happens when we are in PR. In the basic law of nature, ‘Polarity’ is the electro-magnetic forces of attraction and repulsion. It centres on the attraction and union of opposites through a balanced middle point. When we are in ‘reversal’ it is as though our energy battery is in the opposite way to what it should. By tapping through energy points we can take you out of reversal. The body can only heal itself when the energy is in positive flow. Just clearing the reversals at various levels can also treat uncomfortable feelings and related emotions! Following a humanitarian effort by a team of practitioners from the USA and UK in 2001, TFT was also adopted by the Chief of Medical Staff in the former Yugoslavian region of Kosovo as the treatment of choice for war trauma. TFT practitioner groups have more recently used TFT to remarkable effect in Haiti for the survivors of the earthquake. When used to treat PTSD – Post Traumatic Stress Disorder, Phobias, Depression, Anxiety, Traumas, OCD, Sexual Problems, Shyness, Limiting Beliefs to name a few, it can be astonishingly effective.